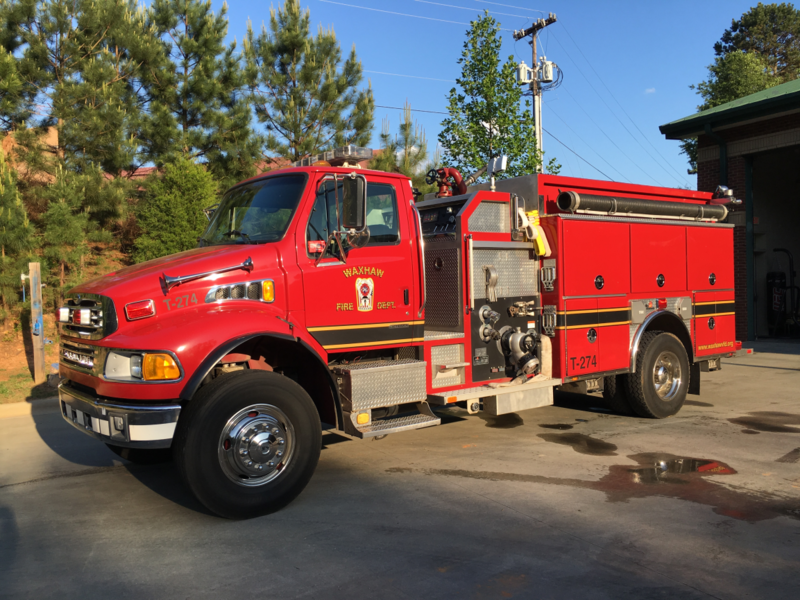 Over the last several weeks and months, the North Carolina State Firefighters’ Association (NCSFA) has received a number of telephone calls from our members and the public pertaining to organizations soliciting funds in support of fire programs, fire related political action committees, and supporting fire service legislative agendas. The NCSFA does not solicit funds for our association or for any fire programs. We have contacted some of our national fire agencies and strategic partners and they have reported they are not participating in any fund raising from phone or mail solicitations. Based on preliminary investigations, these calls are generated from out of state. We believe these calls are from individuals who claim to use the funds for a worthy cause and then use the funds collected from North Carolina citizens for other non-fire related purposes. If you receive a telephone call of this nature, try to find out as much information as you can about the organization, address, and a return telephone number. Then report the information to the North Carolina Attorney General Josh Stein's consumer hotline toll free number within North Carolina at 1-877-5-NO-SCAM or (919) 716-6000. You can also file a consumer complaint online at NCDOJ.gov.